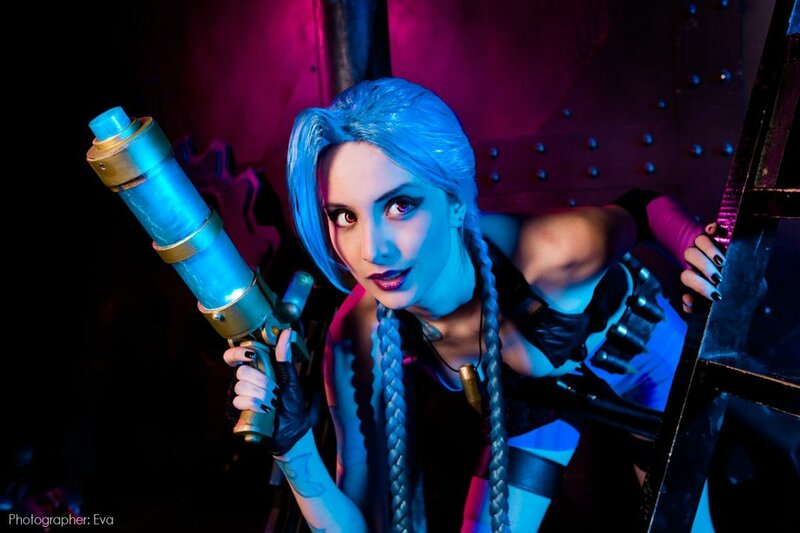 Jinx from League of Legends Cosplay by Mari Evans – AiPT! League of Legends‘ unlawful, lunatic lass is brought to life with aplomb by Russian cosplayer Mari Evans. For more of Mari’s awesome cosplay, check out her DeviantArt page. Want even more Jinx? Grab the Jinx League of Legends Hard Shell Case for your iPod.